Had these windows installed in my Mobile home. What a difference!! 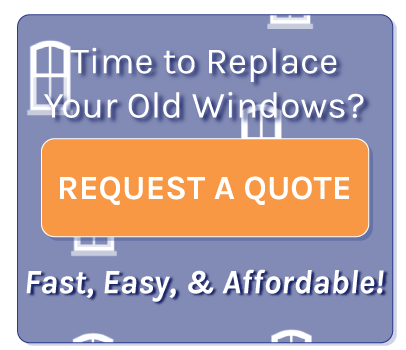 These are fantastic windows that I would highly recommend for any type of house. These guys did an awesome job. They are out of Yuba City in Northern California and I highly recommend them. I got 8 windows and a sliding glass door for $5300 installed. We selected the PPG Self Cleaning glass, which is no longer called that, but is what it does. It is far easier to clean (if you have to) than regular glass. Installers are company employees. Owner bid the job and spent a lot of time getting exact dimensions and how we wanted to cover certain structural anomalies like crooked window holes. We saved about 40% buying from Kroon's over other bidders, plus we worked directly with the owner and his employees as opposed to free lance installers working for big box stores.